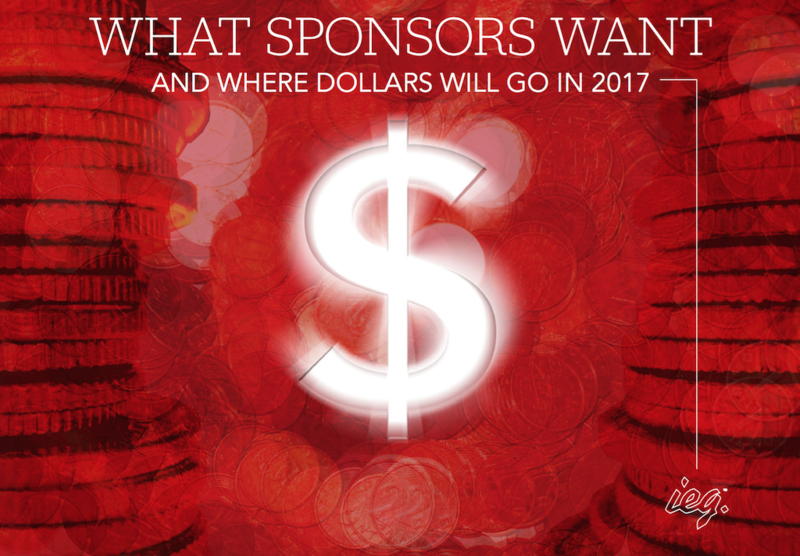 IEG’s annual ‘what sponsors want and where their dollars will go research report’ is an interesting insight into what sponsorship decision makers deem as important to them when considering investment. Their feedback sees sponsorship spending growth this year, with the caveat that caution on the part of brand and corporate marketers could grow into concern as the year progresses. 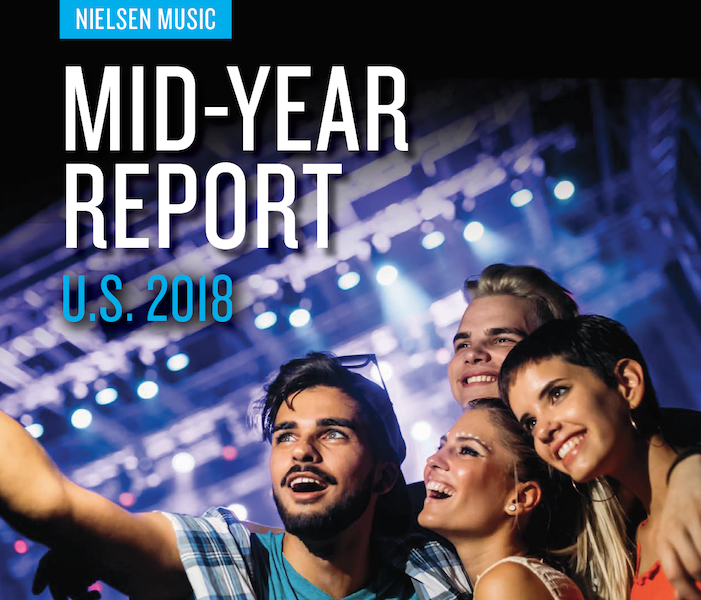 In North America, the world’s largest sponsorship market, growth is expected to lag behind the global rate of 4.5%, increasing 4.1 percent in 2017 following 4.2 percent growth last year. 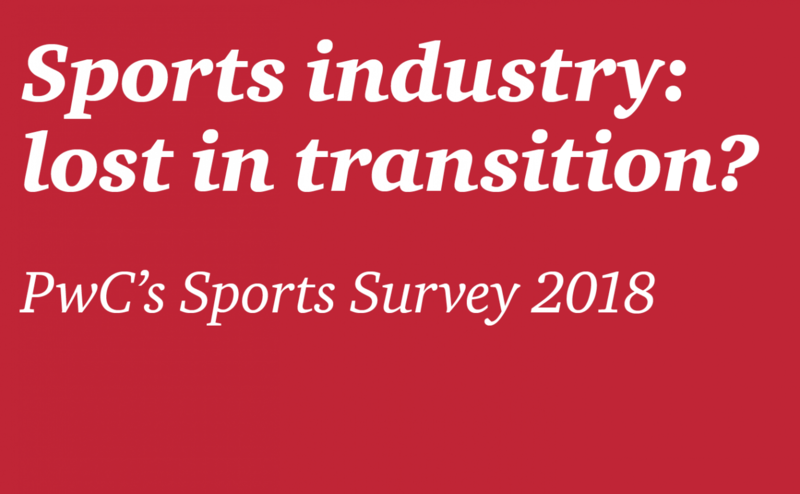 One factor that could prove to be a drag on spending is the lingering gap between sponsor expectations and properties’ ability to deliver when it comes to both personalised marketing opportunities based on audience data, and valuable digital content and platforms (as Ben Wells addresses in his white paper ‘a sporting commercial model for the digital age‘). As a growing number of properties pursue data-driven audience engagement plans—and the potential they bring for personalised marketing—sponsors rated access to audience data as one of the most important benefits their rightsholder partners can offer. 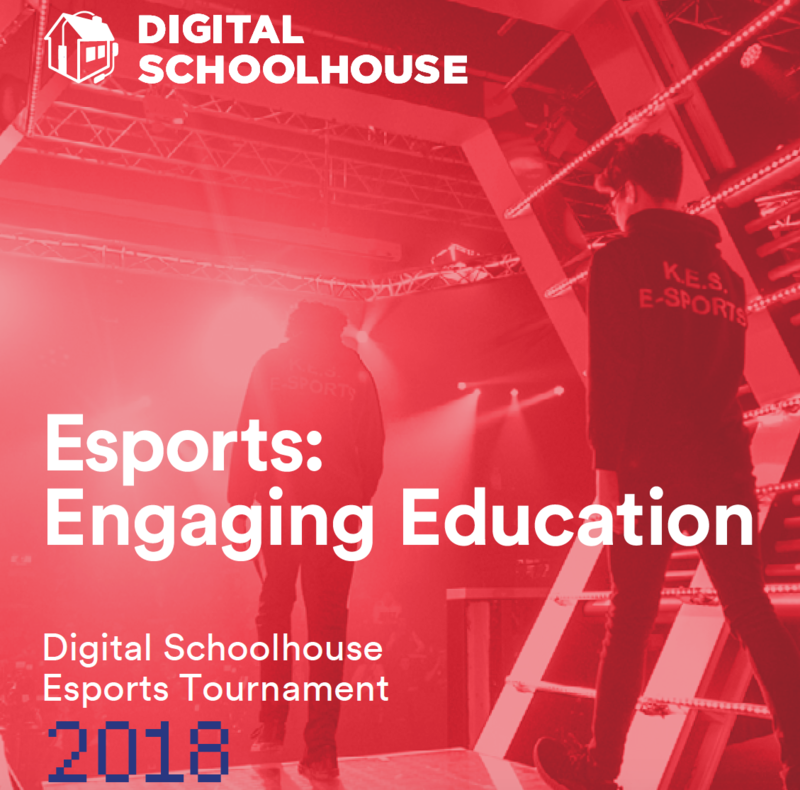 The objective of showcasing community and/or social responsibility, which did not appear among sponsors’ top 10 objectives in last year’s survey, was ranked as the third most important goal. Similarly, the objective of entertaining clients and/or prospects rose from the tenth position in the 2015 survey to fifth this year. Only two percent of sponsors do not use social media to activate their partnerships, making it the most popular leveraging channel for the third year in a row. Unsurprisingly Facebook and Twitter come out as the most popular platforms, with Instagram and YouTube also being used by a majority of marketers. 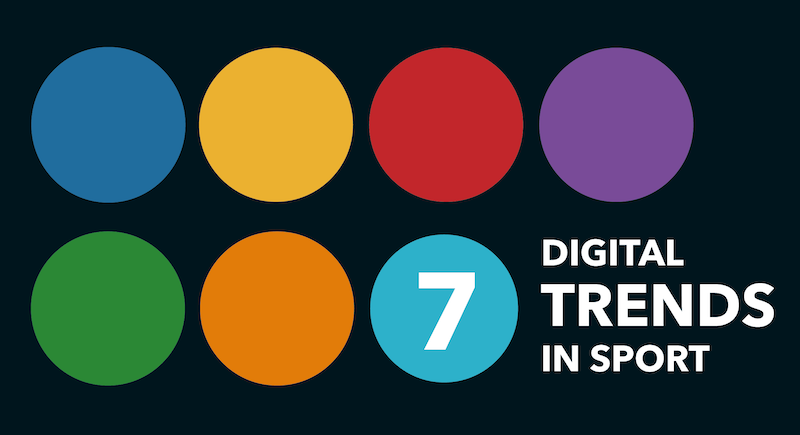 Despite the buzz around Snapchat, only 17 percent of sponsors reported using the messaging app as an activation tool. Unsurprisingly important to brands is assistance from right holders in reporting return on investment/objectives (ROI/ROO). Ranked number 1, alongside the related post event report audit, the increase in financial transparency for businesses, and the contest for budget internally at brands as communications channels merge, has driven a need for sponsorship decision makers to have data that both informs and validates decision making. Often being unclear on how best to do this, nor having the time, brands are looking to rights holders to either undertake this work on their behalf or provide a lot of the information required. Not to do so not only puts activation budget at risk, but rights fees too. Rights holders that are able to demonstrate an approach to reporting ROI/ROO will be better positioned to both retain and acquire sponsors. You can’t go on to LinkedIn, or attend a sponsorship conference, without ROI being discussed. However we have seen a skills and knowledge gap of what to do to address the issue. We were involved in developing and managing an approach for Team Sky in 2012 that can be adapted for client needs. 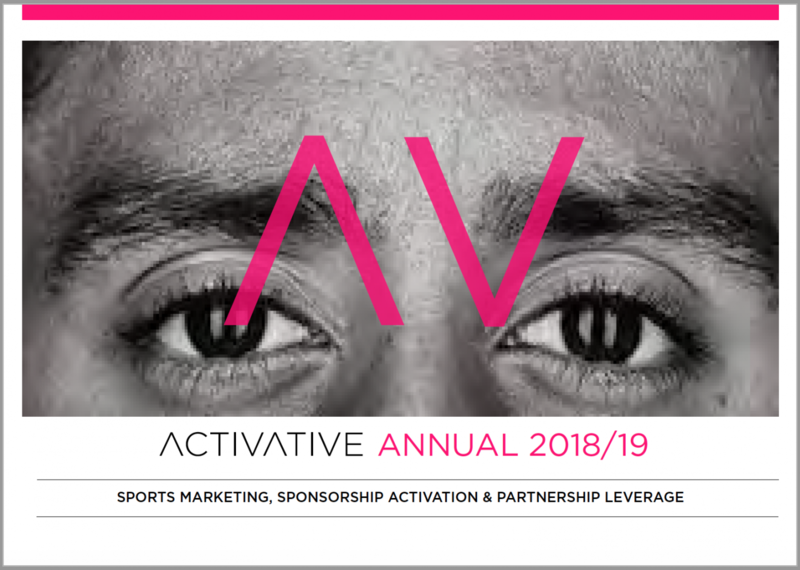 The increase in importance of being able to influence, and report, ROI/ROO has rung true with the volume of work now being undertaken by Strive Sponsorship on behalf of forward thinking rights holders. They are seeing immediate results not just from an immediate investment standpoint, but from their corporate reputation (in the eyes of their sponsors) and from staff who are being unskilled and feeling more confident in performing their roles. Several brands recognise the value of this work and have commissioned ROI modelling work directly from Strive too, rather than relying on the company they are giving the money to, to tell them if it was well spent or not. It currently makes up the bulk of the strategic work being undertaken by the agency. Please contact us for more information about how to influence and report ROI, and retain and grow your share of sponsorship dollars. To download the full research report, please click here.